Original art pieces and an elegant staircase add to the grandeur of The Nines Hotel’s spectacular Portland meeting rooms, which easily lend themselves to a variety of Portland meetings and special events. A creative design concept and floor plan allows our highly skilled staff to offer a personalized experience for our guests – one that suits their style and needs. 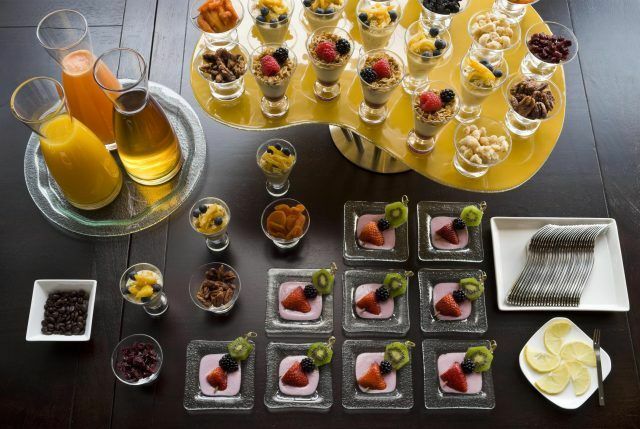 Unrivaled attention to detail is guaranteed from the sales, catering and culinary teams that work with our Portland meeting rooms at the Nines. 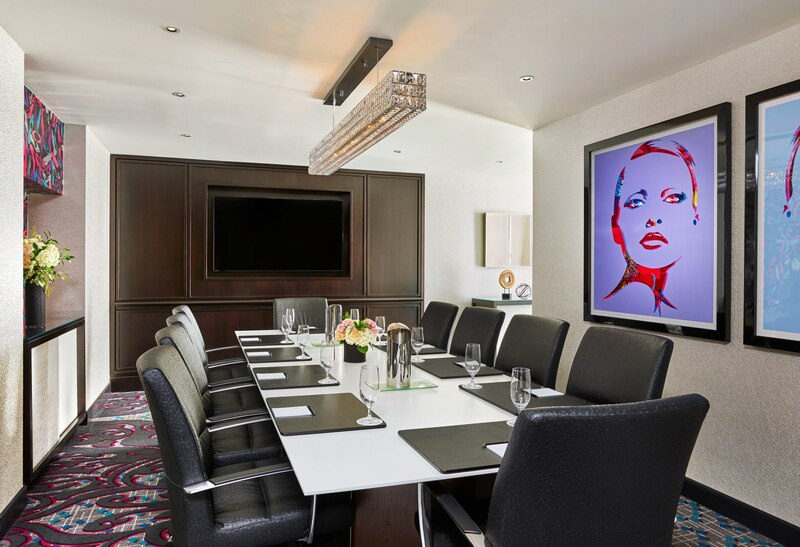 Whether you choose one of our small meeting rooms or our unique event spaces, we offer flexible options that are perfect for hosting unrivalled events. With fresh, locally sourced ingredients and creative ideas, we offer a leading customized food & beverage experience that brings the Portland culinary scene to life. 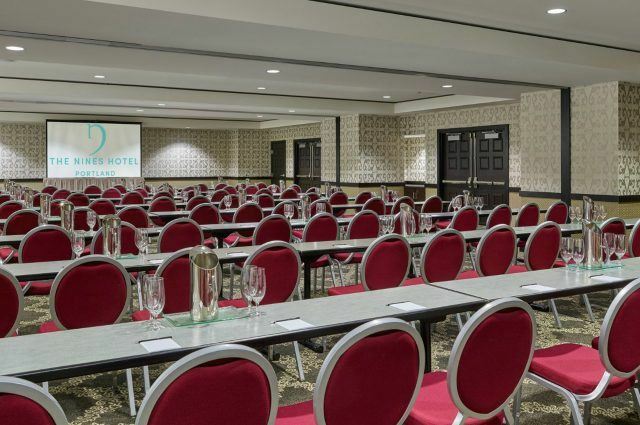 Contact our events specialist to start crafting your perfect meeting or event today! Our expert event planners can create a special package to fit your style and your budget. Host your meeting or event at one of our spectacular venues. Your journey begins at The Nines, where our exceptional team will provide personalized, impeccable service. 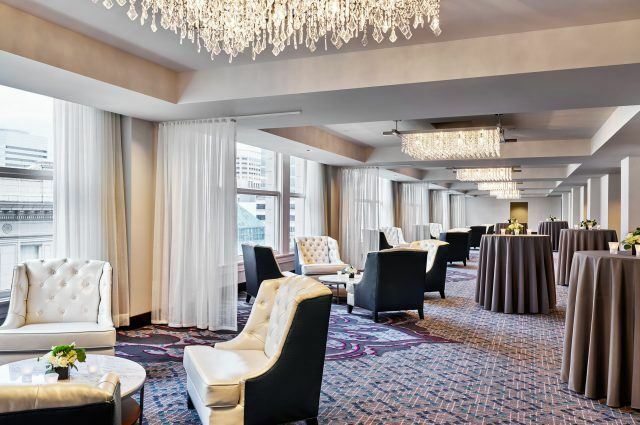 Explore our floor plans & dining options for your unparalleled meeting or event at The Nines. 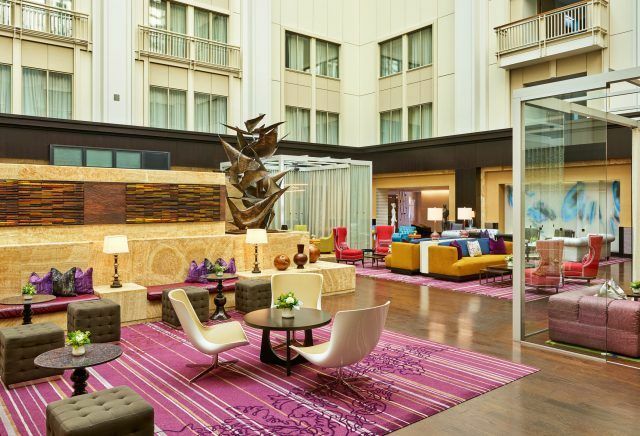 Contact our meetings & events specialist to start crafting your unparalleled meeting or event at The Nines! Our expert event planners can create a special package to fit your style and your budget.